We have to start this article by posing the question: is it a good idea to design your own book cover if you are hoping to be a selling author? We all know the answer to this: if you’re not a professional designer and you can avoid it, don’t design your own book cover. And we all know the reason why: the cover is your book’s #1 marketing asset. (Don't believe us? Check out this post.) Having a bad cover is like climbing Kilimanjaro in flip-flops. Of course, authors don't typically design their own covers for the fun of it. Budget plays a very valid role in an indie author’s publishing decision. On our marketplace, professional designers charge on average $650 to design a cover — however, 16% of the designers polled will often charge under $400. So there is definitely wiggle room for different budgets. But hey — we get it — $400 is still a pretty penny, especially if you’ve already paid for professional editing. So if you’re set on designing your own cover, you know where to look for inspiration, and are willing to put in the legwork to learning a new skill, here are some resources you might consider. If nothing gets your heart going faster than a “Free Samples!” sign at the grocery store, these book cover makers are for you. 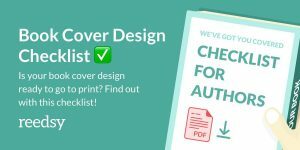 While this list is not in order of preference, we do feel that of all the free book cover design options, Canva is #1. The main reason for this is how well it caters to its users. Most authors on the hunt for a design tool won’t have tons of previous design experience — and developing this experience requires a long-term time commitment. What Canva offers is a wide variety of cover template options and stock photos — all of which can be used with a single click of a button. Writers can then customize these templates with their own pictures, fonts, etc. The best part is that their options are contemporary and will let you create a cover that feels fresh. Pro: It’s hand-holding-design, which is a great option for authors who want to DIY on the fly. Hot tip: If you’re not going to work with a professional, at the very least try and emulate one. 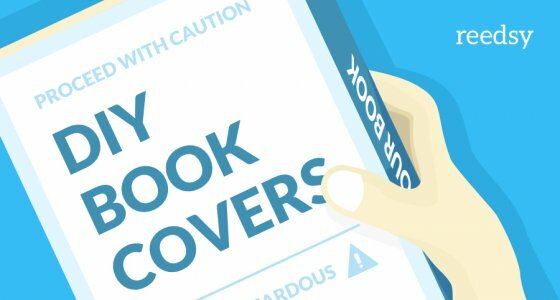 In this recent post, we feature 68 jackets and break down why they work so you can take away your own book cover design ideas! Another library of book cover templates that you can easily customize to your liking. One of the best things about this tool is that it’s connected to Getty Images, Pixabay, and Flickr. So countless free images of a sunset, a silhouetted figure, or iconic locations from any of these three stock photo meccas are as easy as clicking on “photo” and plugging in the right search term. Any terms or conditions for using the photo will also be presented to you, so you know straight off the bat if there are any limitations. Free downloads will come with a “Poster My Wall” logo, or you can pay 2-5 dollars for a logo-less version. Pro: No learning curve, designing a cover here feel like a fairly intuitive process. Con: Poster My Wall allows people to create templates for others to use, and there aren’t a ton of restrictions on who’s allowed to do so. So you may have to sift through some amateur designs, and in the end, you may end up paying a price — albeit a very cheap one — for a template by someone who knows less about design than you do. Note: when using templates to create your cover, take extra care to ensure that you use ones whose dimensions are appropriate to your genre. Top 7 resources to design your own book cover — and tips for how! 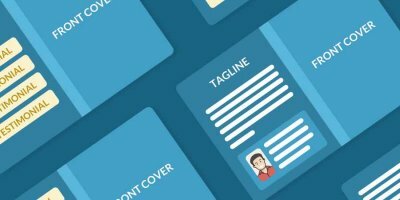 It might not look as pretty as Canva, but Placeit offers a variety of cover template options with customizable tools that let it stand on its own. Its best feature is that you can select your template based on genre, which is a good way to get set in the right direction for making your cover a viable marketing tool. Pro: You can also download 3D cover mockups which are useful for promoting your book. Con: There is a small fee — these covers will cost $8 to download. The nice thing about GIMP is that… it’s free! Totally free, no added costs. However, where you will spend is with your time. Any Photoshop-type software will have a learning curve that requires dedication and commitment. 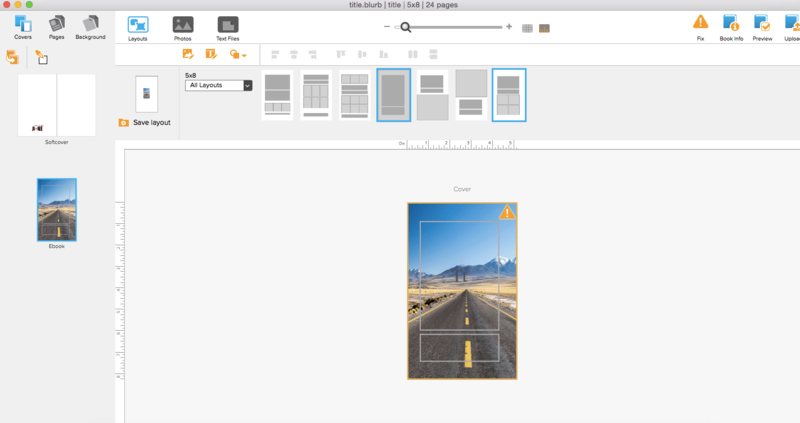 But GIMP’s lack of a price tag offers authors a little more flexibility while they get comfortable, and once you do get a grasp of the program, you can design more freely than with simple book template resources. Pro: Has features similar to Adobe Photoshop, such as clone stamping, custom brushes, and layering. 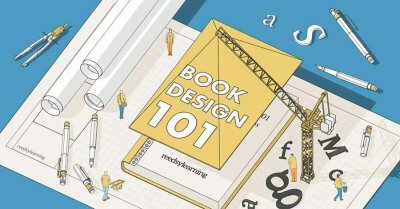 Hot tip: Want a guide that breaks down the steps of designing your own book cover? Head here. Should you design your own book cover? Probably not, but if you're going to, here's how. We will say here that if you’re willing to spend money on a photo editing software, we suggest you instead think about investing that money into hiring a professional cover designer. If you’re still not convinced, here are some options that either have free trials, or are cheap enough not to break the bank. Alright, gear up and buckle down if you’re planning to learn and use Adobe InDesign. It’s a great product that can produce beautiful things, but it’s a tool for professionals — and therefore it’s created with someone who knows design in mind. That also means it possesses the functions to create professional-looking covers — but again, learning how to do this won’t be easy. You’ll want to go through some tutorials to get your head around this software. 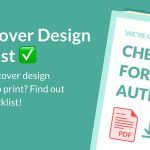 Luckily for you, Adobe has created a fairly thorough step-by-step guide to creating book covers right here. And if you’re really committed to learning about book design, this software is also a favorite for interior book formatting. Pro: There’s nothing like slicing and dicing in the kitchen with an uber sharp chef’s knife. Expertly crafted tools can give expert results. Con: The steep learning curve and price tag — InDesign will set you back $19.99 a month on the basic plan. There’s something weird about using a design software that isn’t designed in an aesthetically pleasing way. Luckily, that’s not something to worry about with Blurb. It’s a pleasure to work on, and look at. Most people turn to Blurb when they’re looking to also design the interior of their books, as their tool is very friendly to image-friendly works — such as photography or cookbooks. But it’s an inexpensive option for formatting trade novels as well. Their design tool, Bookwright, is absolutely free to download and has valuable learning resources built-in. Using it is a bit like a mix of one of the template resources and one of the Photoshop-type programs, but simpler to use. Pro: This is an easy-to-use, inexpensive option for putting together your whole book — you can even use it to assign an ISBN. Con: If you’re just looking to design a cover and leave it at that, look elsewhere. A cheaper book cover maker by Adobe? Score! Well… maybe. If you don’t know a lick about design, Adobe is a good place to be. They’ve always got a wealth of resources, from tutorials to blog posts packed with design inspiration. Their book cover designer and templates offer a solid tool. However, if you go with the free plan, you’ll be left with “Adobe Spark” logo on your finished product. The premium plan is $9.99/month which is cheaper than most other Adobe options (see InDesign below). However, unless you’re planning to use it to create and manage promotional materials for your book (such as images to post on social media), you’re probably better off sticking to a free option, such as Canva. Pro: Adobe offers a plentiful of resources to the people who use their products. Con: Free version doesn’t beat other free options out there. Hot tip: To learn more about typography and book design, check out our monthly Cover Critiques on Reedsy Live. 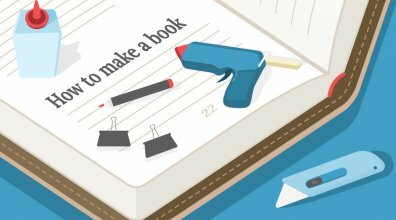 Have you designed your own book cover? Do you have a professionally designed cover? Maybe you've tried both! Leave us any thoughts or questions about book design in the comments below. I've used Canva for covers for a few short stories I've posted on Wattpad, but my book got a professionally designed cover. I approached an artist I found on DeviantArt and inquired about a cover. It wasn't something he normally did, and didn't have a set price so he asked what I could afford. I made an offer, he accepted. It was a win-win. He said he really enjoyed the project, and I got a beautiful, unique cover. Yup, you can't beat a professionally designed cover! 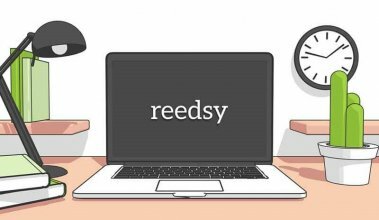 If you're looking to take the next step, check out the designers on Reedsy: they've got years of experience in the actual publishing field and are locked-in on what will sell a book. GIMP is fantastic software. And the fact that it's free? Sorta mind-boggling. Yes, there's a learning curve, which is annoying, but once you're past that you'll see how cool and useful it is. Definitely worth trying. For the more drawing inclined, there's Inkscape -- think cell-shading, cartoon, graphic covers. Granted, it's a bit more complex than Canva but it's free and very flexible. Scaled vector graphics let you resize objects (not photos) without losing quality. For the kind of covers I like, that's awesome.